Creations Furniture based in Beverley (East Yorkshire), have over 40 years experience in upholstery and re-upholstery, French polishing, loose covers, curtains and soft furnishings as well as modern-day polishing and leather restoration from one cushion to a full suite. We specialise in direct furniture repairs in your home, serving the Hull, Beverley and East Yorkshire area. 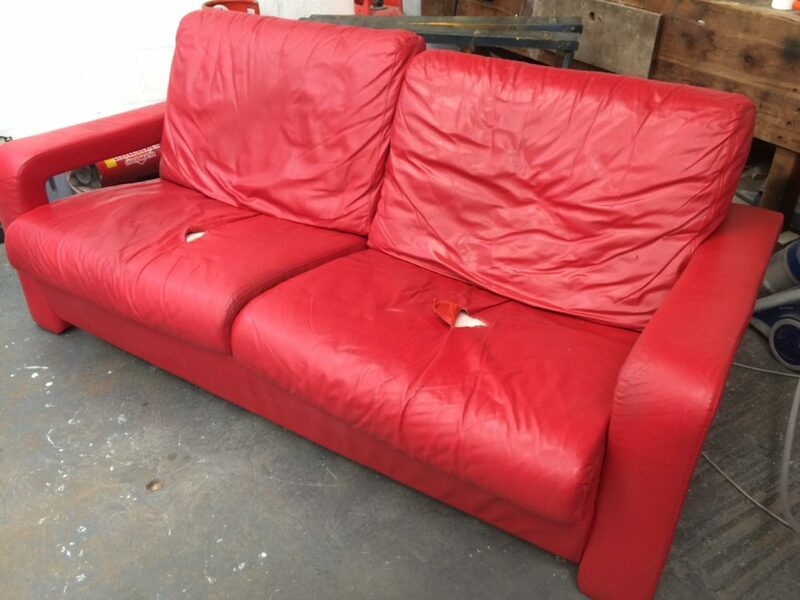 We cater for most jobs, including: scratches, tears, rips in leather/fabric, broken rails, cracked frames, stitching, arm cards, padding and collapsed cushions, broken springs, webs, spring units, recliner mechanisms on your upholstery, leather sofas and chairs. Debenhams, DFS, Sofaworks, Sofology, Alders, Willis Ludlows, Pickfords, Century Services Ltd, NHS Humber, East Riding of Yorkshire Council, Barker & Stonehouse, Almerco, Multi York, North Bar Reproductions and many more. One of East Yorkshires leading Furniture Repair Specialists. We provide made to measure curtains, blinds and soft furnishings in any style required. Our team specialise in made to measure; Roman Blinds, Pelmets, Curtains, Cushions, Head Boards, Loose Covers and other items to match your decor. We also provide an interior design service, plus fitting and installation of your soft furnishings. We can repair anything ranging from leather furniture right through to a leather hand-bag! 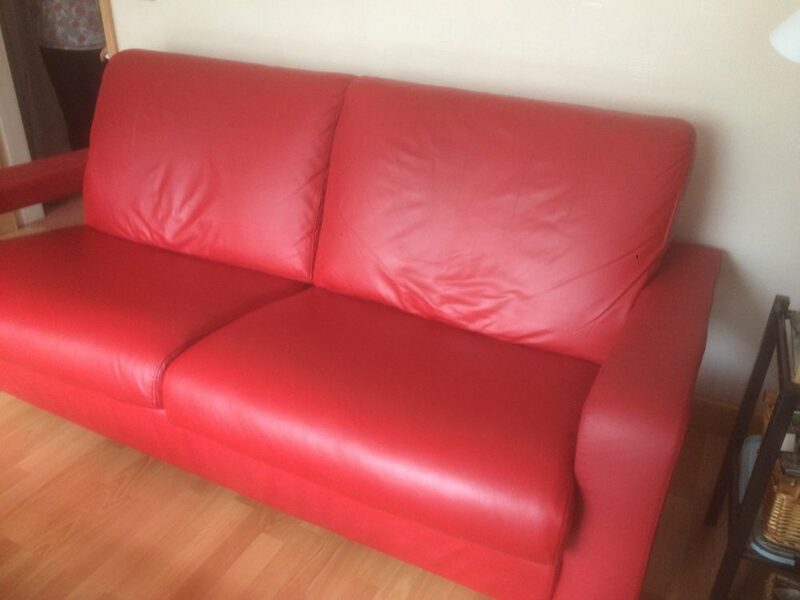 Creations specialise in providing a full service for tears in leather, colour loss in leather, scuffs in leather, scratches in leather and damage caused from pets and kids. 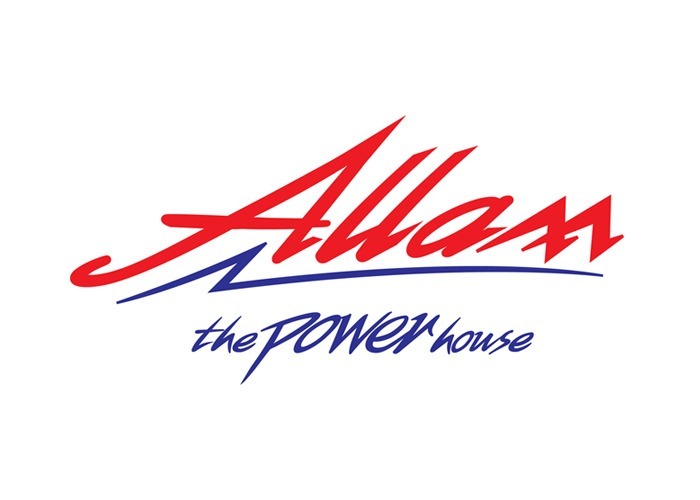 We cover a huge range of items both commercially and domestically. 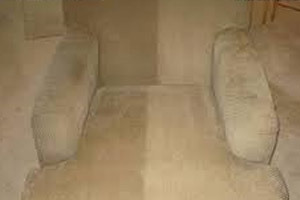 We offer a full upholstery service and have 100’s of different fabrics and leathers to choose from. With over 40 years experience in Upholstery and Re-Upholstery working for some of the furniture industries most prestigious names, we can provide a made to measure service that is often over looked these days. We are one of Hull and East Yorkshire’s leading French Polishing specialists. Providing polished furniture repairs and restoration for water marks, burns, dents, chips, scratches, and colour loss due to worn out surfaces on dining tables, chairs, sideboards, wall units, nest tables, lamps, coffee tables and other polished furniture. 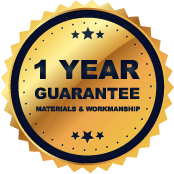 Creations Furniture Repair Beverley specialise in manufacturing Foam, fibre, feather interiors, loose or fixed cushions to any shape, size, thickness and firmness for your furniture repair. We specialise in Leather and vinyl repairs & restoration, any colour can be mixed to match existing leather colour on cuts, tears, burns, head and hand grease. All can be removed on leather furniture, sofas, chairs, handbags, boat seats, car seats, aeroplane seats, helicopter seats and interiors fully re-coloured. We pride ourselves on excellent craftsmanship and customer satisfaction! View the reviews from some of our previous customers on www.yell.com and www.findacraftsman.com. Absolutely fantastic Thankyou Simon & Chris and creations team! For my Bespoke Curtains & pelmets, excellent choice of fabrics . 1st class workmanship and fitting. Highly recommended ! Brilliant job, prompt reply to enquiries, respectful of our home when removing the large sofa, repaired and delivered back in short time frame. Cost so reasonable. Highly recommend. BlackWallet46Xxcellent repair of leather sofa and chair. Excellent range of fabrics to choose from and helpful/knowledgeable staff. Our Italian style recovered suite looks amazing and the wood was polished to it's original colour. Bridgecraft, Cintique, Collins and Hayes, Greensmiths, Derwent Upholstery, Duresta, Ercol, G-plan, Jaycee, John Lewis, DFS, Barker and Stonehouse, Sofaworks, Sofology, Multi York, Next, Marks and Spencer, Parker Knoll, J.Sankey, Sherborne Upholstery, Steed Upholstery, Tetrad, Vale Upholstery, Wade Upholstery, La-Z-Boy, Bevan-Funnell and many more prestigious furniture makers. 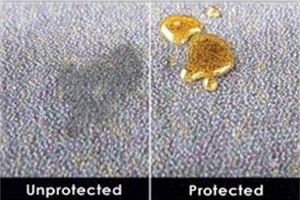 We can safely remove stains, spills, head and hand grease and nasty odors from most fabric and upholstery using a wet extraction and stain protection system. 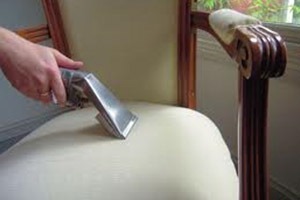 Leaving your fabric or upholstery clean, deodorised and fully protected.